Rob Gardner has taken the text from “Savior, Redeemer of My Soul” (#112 in the green hymnbook) and set it to a gorgeous new melody. 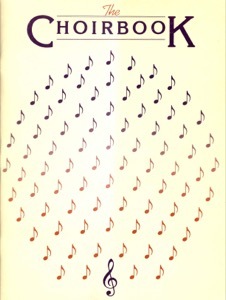 Available for choir (SSAATTB with or without violin) and as a vocal solo (again, with or without violin), the publisher’s copyright policy is very generous. From their website: “our unique copyright policy is that you only have to order one copy of the music. 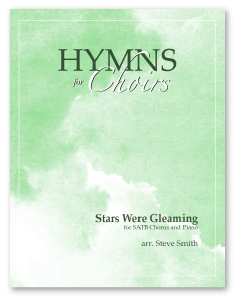 That one purchase authorizes you to print or copy as many copies as needed for your choir or group. We only ask that you retain control of all of the copies. If members of your group want to keep their copy, they will need to purchase a downloadable copy for themselves.” So your ward can add a complete set of this arrangement to its library for $1.99. 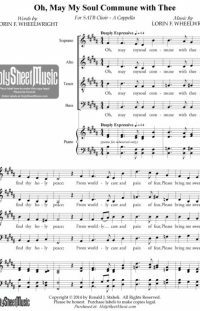 The vocal solo version has an optional SATB choir part that comes in for eight measures near the end. This might seem a little strange, but it’s a great option for a ward that has one strong soloist and a wishy-washy choir. If you program this piece, people will want to be part of it. 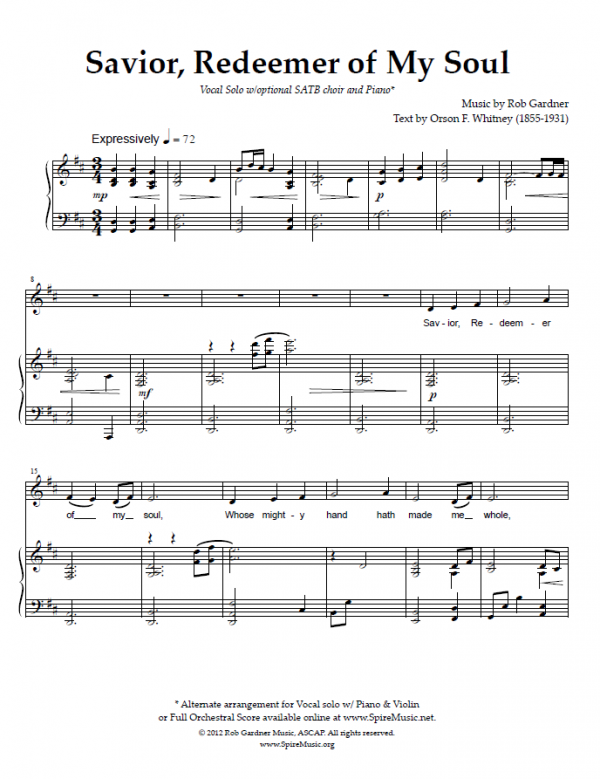 It’s a great introduction to choir for the timid in your congregation. (You could also start rehearsing it in December when numbers are up for Christmas in preparation for a January performance. It will keep them coming!) Be warned that the full choir (SSAATTB) version is an undertaking. You’ll need a strong choir to do it justice.